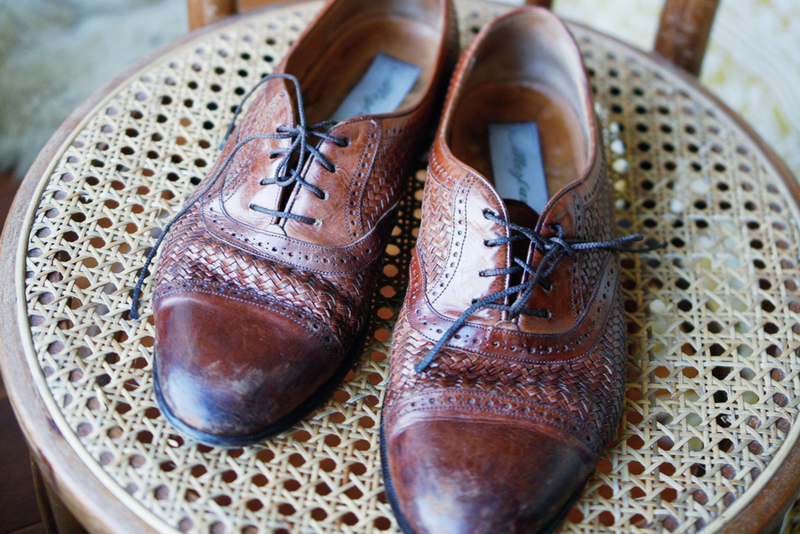 FRIDAY FINDS + AU REVOIR L.A.
Oh mon dieu! 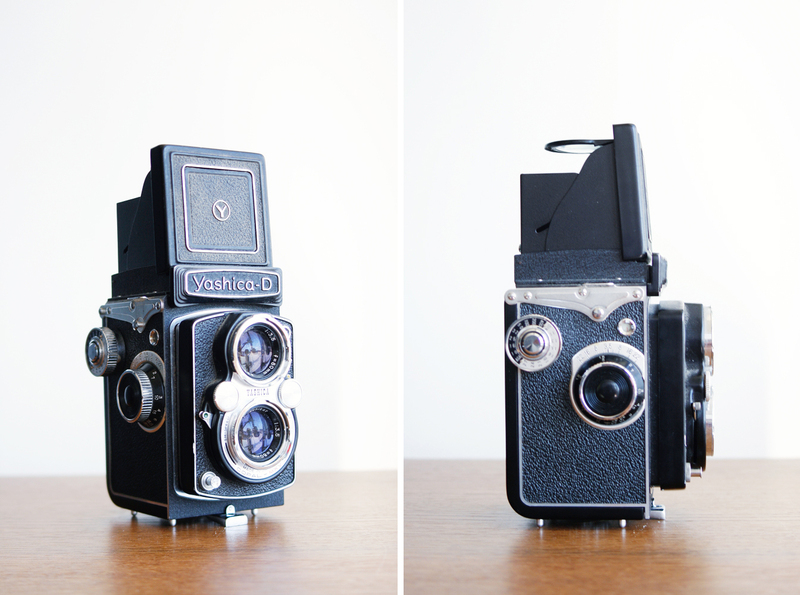 Look what found me yesterday at the thrifts, a Yashica-D TLR camera! It's an intimidating little fella, isn't it? Ever since my Seagull TLR broke, I've been on the hunt for a new one. I'm thrilled to find it just in time for my Paris adventure. I know I've been going on and on about Paris, well, today's the day! I am wicked excited! I like to travel light but I do go a little nuts with the cameras. Luckily, I found this nice bag for $2 to carry them around. It was a tough one but here are my camera picks for this trip: Polaroid SX-70, Konica C35, Olympus Stylus Epic, Yashica-D TLR, and the iPhone. A good mix of cameras, no? Thank you (Shannon, Anna G., and Tara) for all the wonderful tips on flea market finds in Paris. I'm also using this wonderful guide from design sponge to navigate the city of lights. I'm only there for two days so I hope to cover as much awesomeness as I can. Both weekend jukebox and weekend inspiration sections are set to post while I'm gone. Hope you guys enjoy them. Have a fantastic, thrifty weekend everybody! See you all very soon. Au revoir!